We currently have a set of three VPN deals for you to consider right now in the DL Deals shop. A couple of them are at least 70% off, all are for multiple years, and of course, they all also include access through Android devices. 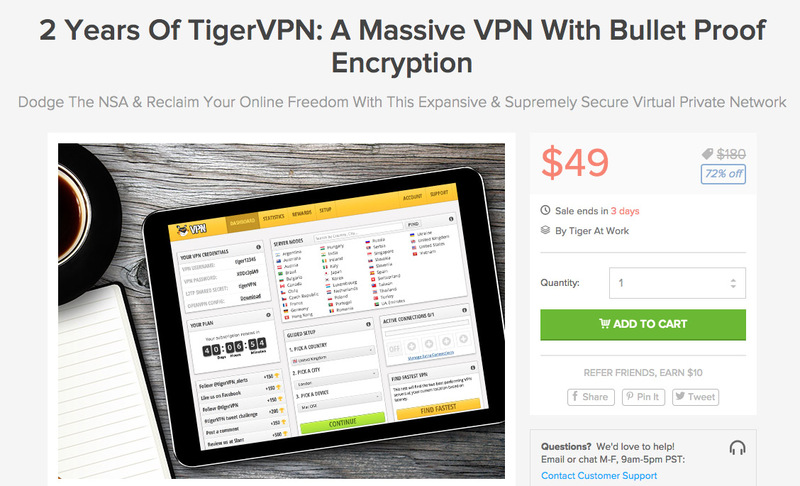 I can’t necessarily say that buying VPN services has ever topped my X-Mas wishlist, but hey, it’s never too late to start taking internet security seriously. With a Virtual Private Network (VPN), you get to access the internet with an encrypted, secure connection which means your information is hidden as you browse. VPN’s also let you dance around blocked or restricted content, can protect your WiFi connection when on public networks, and can even bypass some ISP restrictions. The three deals we have running start at $19 and go all the way up to $110. Below, you will find each along with a list of its top features. Top-notch security: All your browsing is encrypted with a 256bit SSL encryption. No data limits: Bandwidth health detection maintains performance at peak times. Encryption options: Choose an encryption protocol – PPTP, L2TP, OpenVPN, etc. Choice: Servers in Canada, France, Germany, Hong Kong, Japan, Luxembourg, Netherlands, Sweden, Switzerland, United Kingdom, and USA.